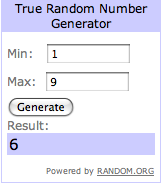 And the winner is........Samantha! 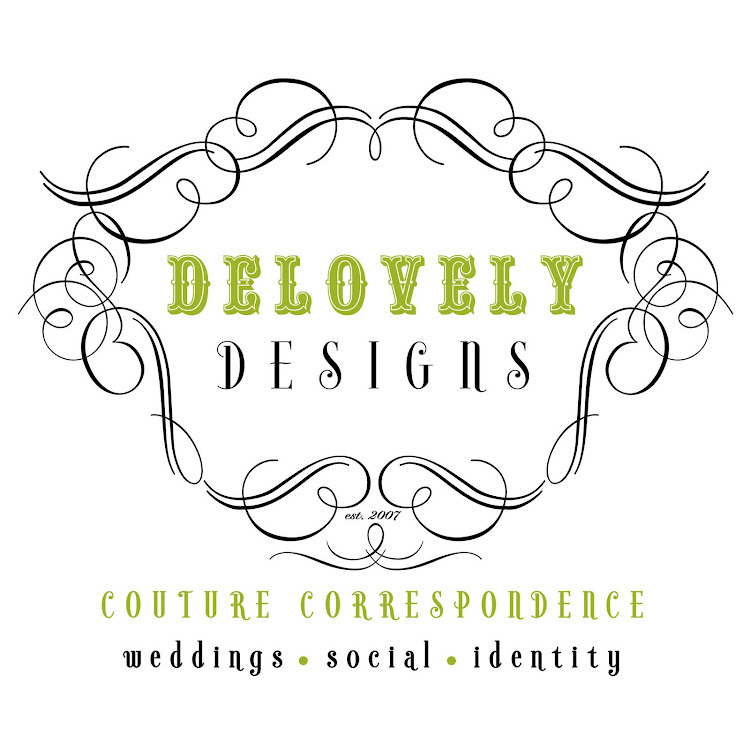 Thank you for Showing Your Love for Delovely and becoming a fan! I have sent you a message to contact me regarding your monogram package and look forward to designing some gorgeous monogram designs for your special day! Thanks to all that entered and to all of our fans, you are amazing! Hope everyone has a fabulous weekend! Have fun and stay safe!